Dr Jonathan Rooke studied Biomedical Science at Monash University before relocating to study Dentistry at Sydney University. Upon graduating, Jonathan joined a family dental practice in the leafy Sydney suburb of Roseville. After several years in Sydney, Jonathan moved to the UK and worked as a house surgeon in an Oral Maxillofacial Surgery unit in South Yorkshire. 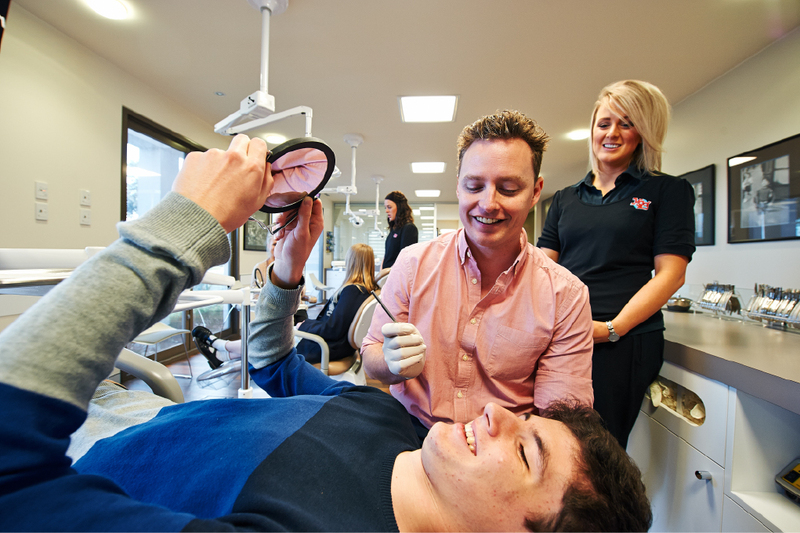 Whilst in the UK Jonathan formed a close relationship with the Orthodontics department, which inspired the next step in his career, a move to Brisbane to complete his specialist training as an Orthodontist. 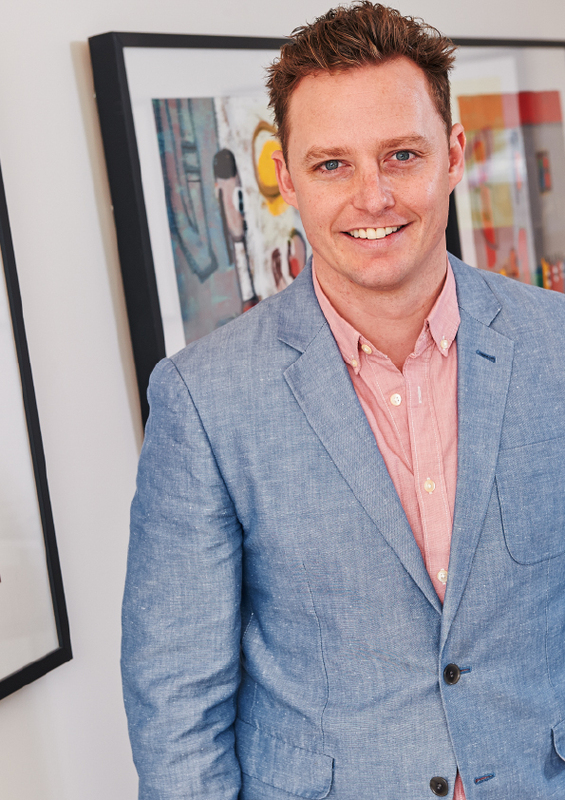 Upon graduating as a specialist Orthodontist from the University of Queensland, Jonathan returned home to Melbourne where he joined our team as a partner and director at MOG. Jonathan has always had a unique passion for teaching and mentoring. Early in his dental career, he was invited to teach at Sydney University and during his time in the UK, he worked part-time teaching surgery to young dental students. Since his return to Melbourne, Jonathan has spent time teaching at The University of Melbourne and demonstrating at La Trobe University. In addition to teaching, Jonathan volunteers his time to many projects. Currently, he is the chair of the national charity “Give A Smile” and President of the Stonnington & Port Phillip region of the Australian Dental Association. He has volunteered to teach English in Cambodia and worked with the homeless here in Melbourne and during his time in Brisbane. Beyond his career, Jonathan attempts to maintain a work-life balance with hobbies that include being an elite coach and Touch Football player. He also plays social basketball and loves heading to the gym before work. In his downtime, Jonathan loves cheering on Hawks and is very slowly renovating his home.